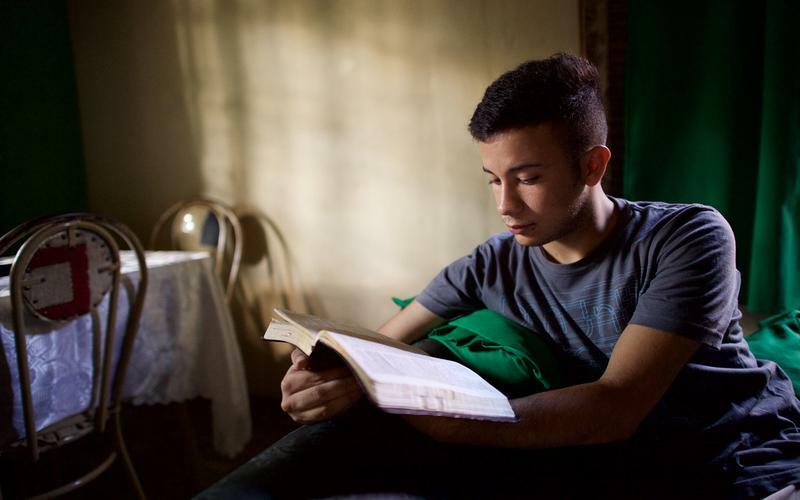 Respond to a prophet's call and prepare yourself to serve as a full-time missionary. Learn about personal requirements of worthiness, preparation, and health. 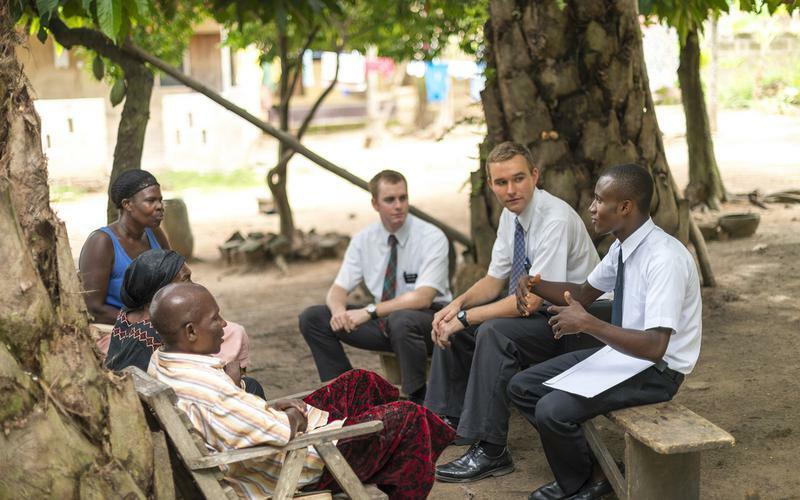 Study this essential guide to Missionary Service. Learn doctrine. 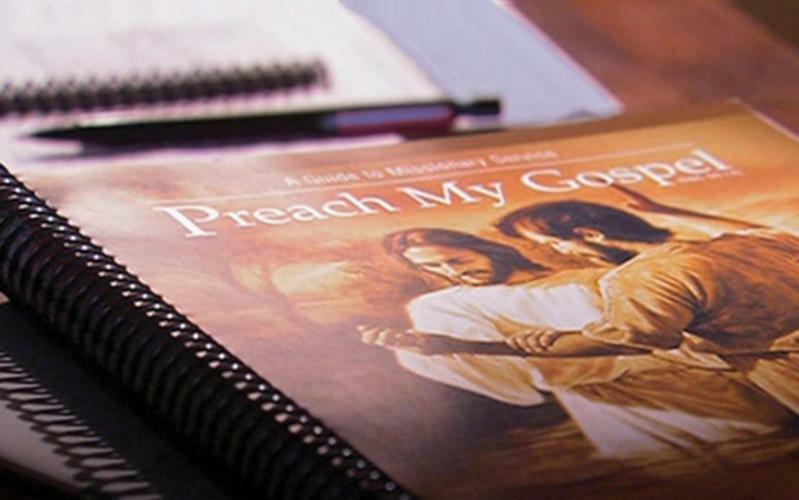 Strengthen your own gospel knowledge and testimony. Prepare yourself so that you can teach others.